Seaway Business Park offers a wide variety of office/warehouse spaces for businesses of all sizes. We offer competitive rates, negotiable lease terms, fenced storage yards and on site management. With various floor plan options available and sizes ranging from 1,500 to 18,000 square feet, we can accommodate your company’s needs. 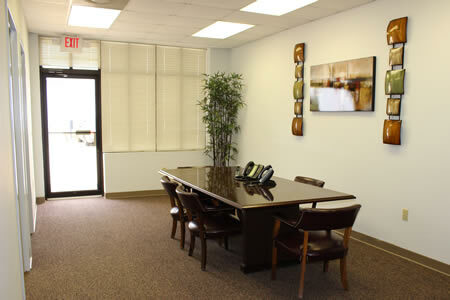 We are also able to custom design an office/warehouse space to give you exactly what your business requires. These commercial office/warehouse buildings are ideal for medical equipment companies, construction supply businesses, gaming-related companies or any business that could utilize a showroom. Seaway Business Park is close to the major area hospitals, all of the South Mississippi casinos and local shopping centers. Our office/warehouse spaces allow your business to service both New Orleans, Louisiana and Mobile, Alabama out of our location in Gulfport, Mississippi. 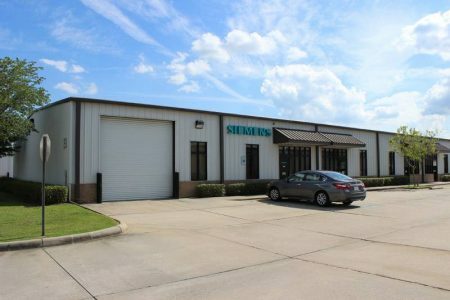 Seaway Business Park is conveniently situated on the Mississippi Gulf Coast, giving you the perfect location for a regional office/warehouse space. Surrounding cities such as Biloxi, Ocean Springs and D’Iberville are minutes away on Interstate 10. Gulfport-Biloxi International Airport is around the corner and with Highway 49 nearby, Hattiesburg and Jackson, Mississippi can be reached in a short period of time.